A First for Everything : Monday Made it! 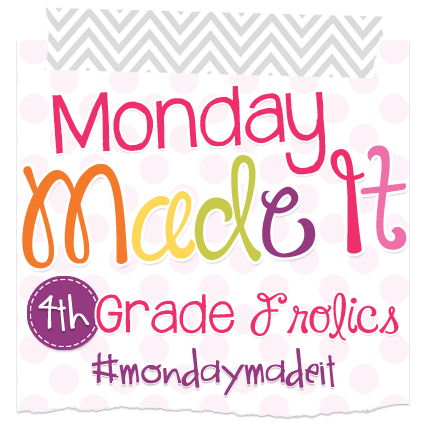 Linking up with 4th Grade Folics each Monday is one reason to certainly love Mondays! I bought this toolkit at a local hardware store for $15 and covered it with colored Duct Tape. I made the labels to match my Preppy Nautical theme by Schoolgirl Style. 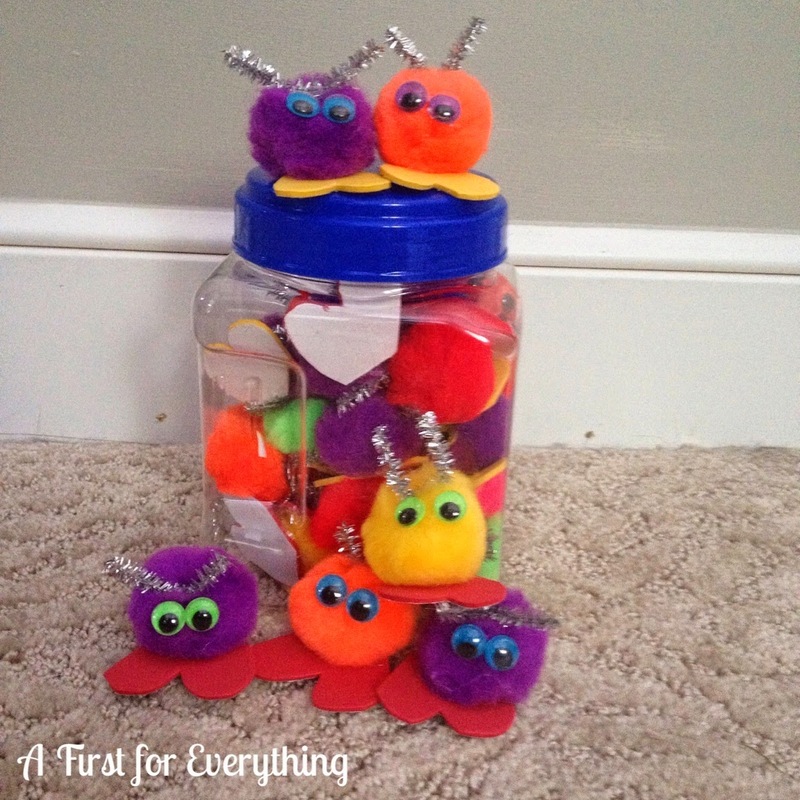 I also made these "quiet critters" to give to my students when they are working quietly. They love trying to collect them throughout the day! 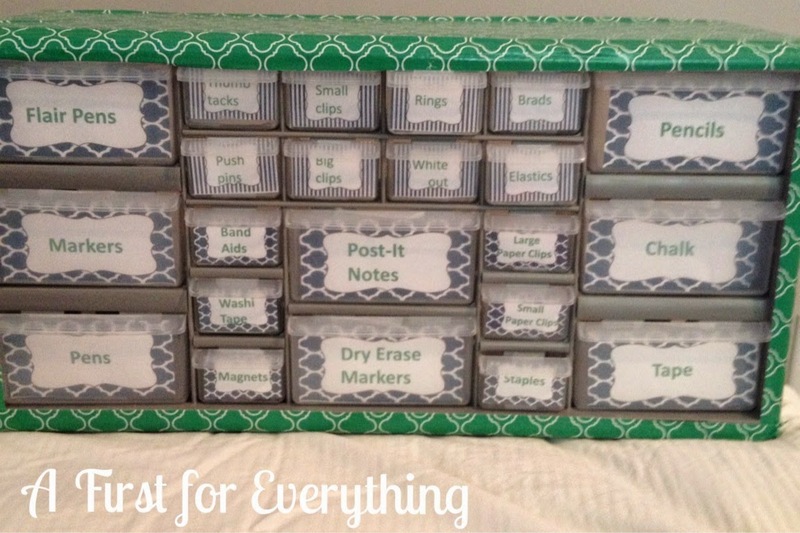 My goal this summer was have a total of 20 products in my TPT store before I went back to school. 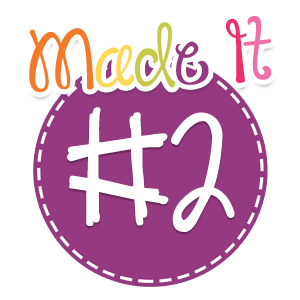 I was thrilled to finish making this product this, my 21st product! 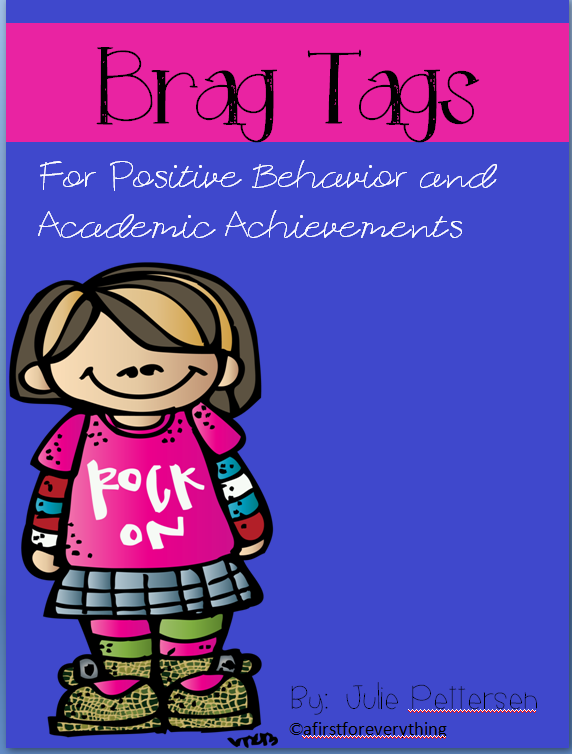 Brag tags are a wonderful classroom management tool to reinforce positive behavior and academic achievements. They are on sale in my store if you would like to check them out. Your quiet critters are very cute! How many did you have to make? Thank you. You are so sweet. I made 50 since 50 came Pom poms came in a pack. OMG - your quiet critters are so stink in' cute! What a great idea!!!! Thanks for sharing! Thank you. You are so kind! I just love all of your projects this week! 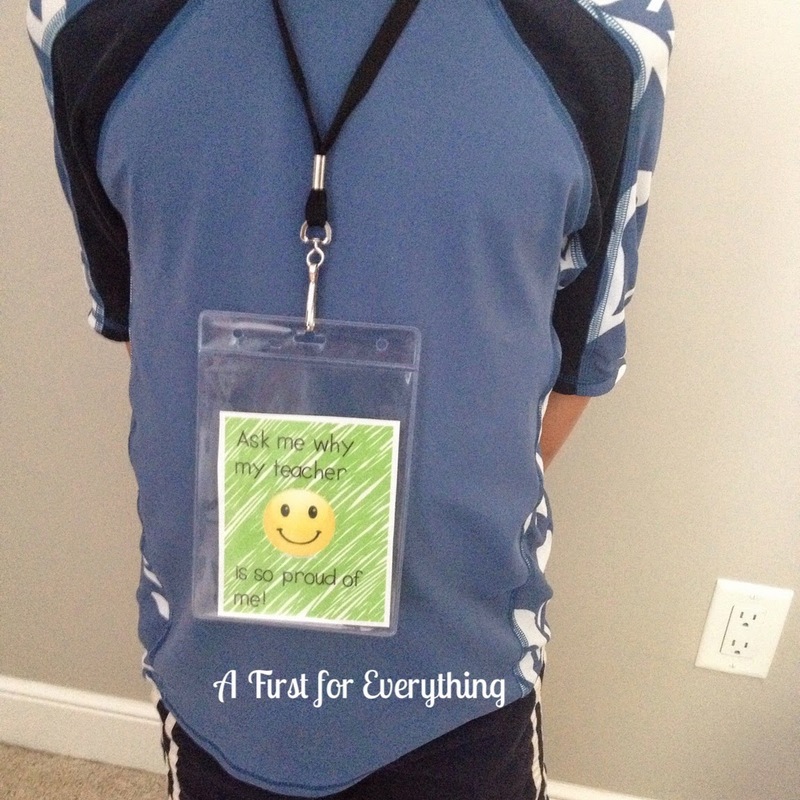 You did a great job:) I see making these in my future--thanks for the ideas! :) Have a great week! Thanks so much, Kayla. You are so kind. Congrats on exceeding your goal for publishing TpT products!! That represents a lot of hard work!!! Thank you so much. You are so sweet! 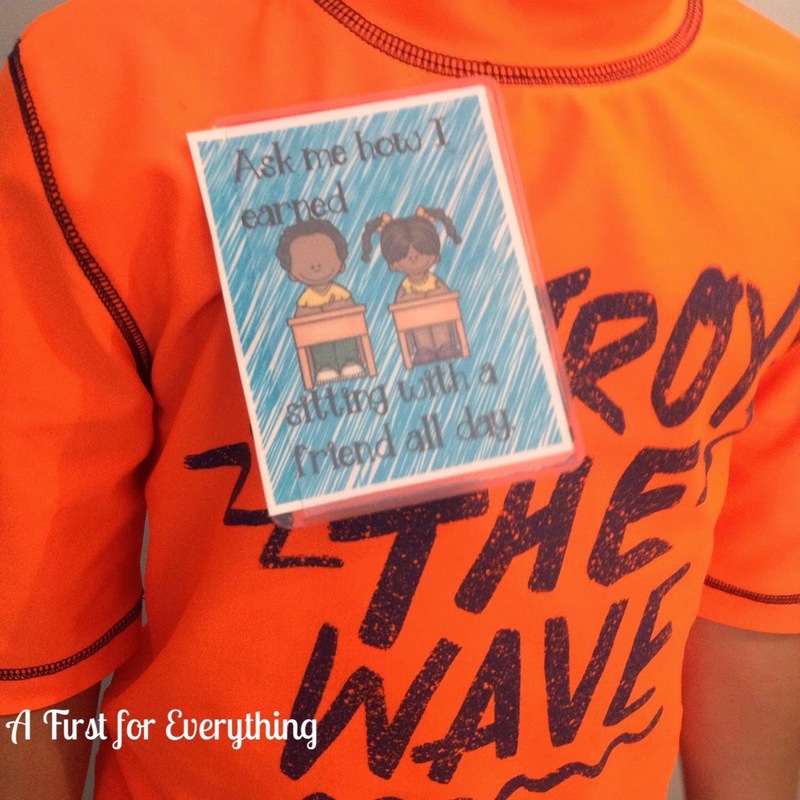 Love the quiet critters and brag tags! Awwwww :). Thanks so much! 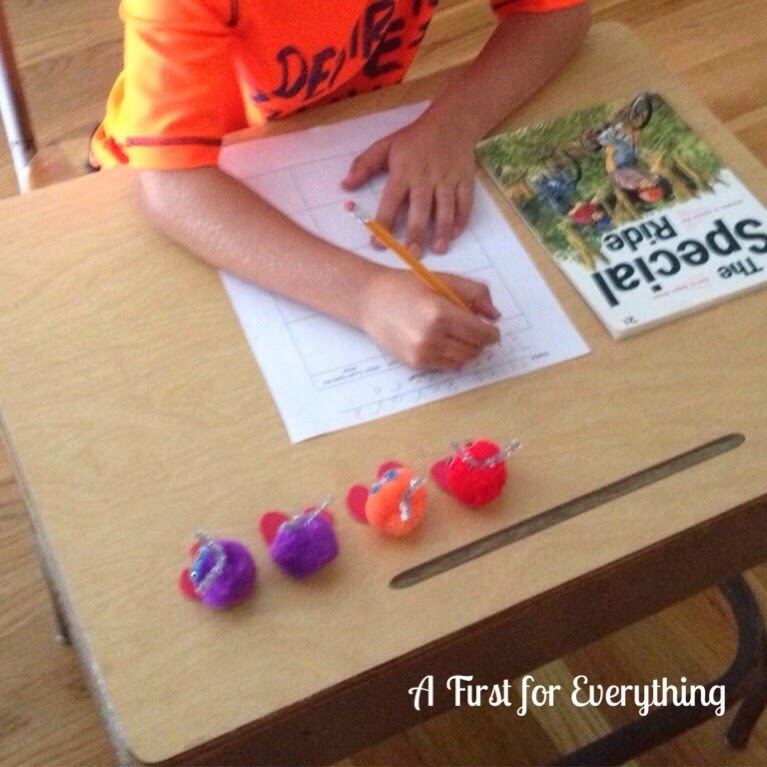 Love the quiet critters idea!! Unfortunately, I don't know if I could get my middle-schoolers to buy in though.